For chemical plants, eyewash is a talisman that protects everyone’s eyes. It can give you a sense of security, but you can’t be sloppy, what kind of eyewasher is suitable for what kind of scene, and in which area, what function is used for eye wash. The devices are all exquisite, and Shanghai Tiantian Eyewasher tells you the tips for using eyewash! According to the specific conditions of the workplace, choose the type of eye washer. If there is no fixed water source at the work place, you should choose a portable eye wash, but the portable eye wash also has certain shortcomings, only the function of eye wash, no spray function, and at the same time The water flow of the eye wash device is also smaller than other eye wash devices; if there is water source at the work place, you can choose a fixed eye wash device, directly connect the tap water on the site, the water flow is also larger, and the flushing effect is better. At present, many people think that if they can prevent freezing and increase the temperature of water, they should use electric heating eye wash or electric heating eye wash. In fact, this is a misunderstanding. If you use hot water or warm water when your eyes and skin are hurt, Deepen the corrosion of the wound, causing more serious damage to the injured, but it is counterproductive. Therefore, it is recommended that users of eyewash users use pure water at room temperature, such as anti-freeze emptying eyewash in East China, Central China and Southwest China. In the working environment of chemical companies, it is often the case that toxic and hazardous substances are sprayed on the body, face, eyes or fires of workers, causing workers’ clothing to catch fire. How to use a decontamination device that minimizes the dangers is especially important. Eyewash is a decontamination device that temporarily slows down the harmful effects of harmful substances on the body in an emergency. Most of the chemical plants, laboratories, hospitals, pharmaceutical factories, food factories, schools, scientific research, and media mines were widely used in the 1980s (US, UK, etc.). 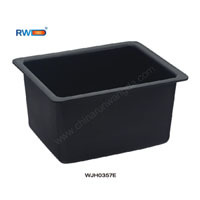 Its purpose is to reduce the harm to the body from toxic and harmful substances at work. 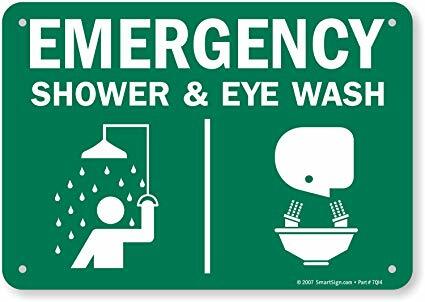 Eyewash refers to an effective safe decontamination device that quickly minimizes the hazard when a toxic or hazardous substance is splashed on the worker’s body, face, eyes or a fire that causes the worker’s clothing to catch fire. However, eyewash products are only used in emergency situations to temporarily reduce further damage to the body from harmful substances. Further treatment and treatment need to follow the doctor’s instructions. At present, there are two standards for eyewash: one is the American eyewash standard ANSI Z358.1-2004, and the other is the European eyewash standard DIN-12899. 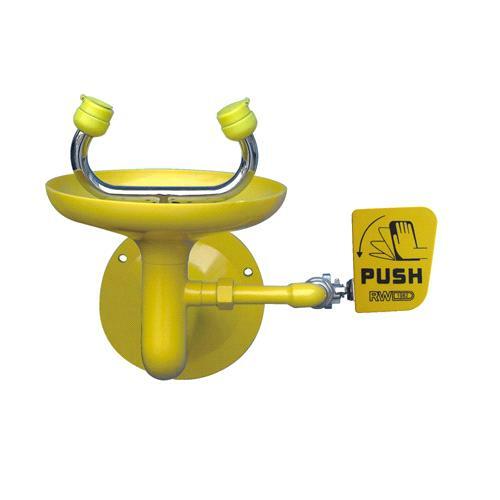 At present, many eyewash manufacturers in China generally refer to the American eyewash standard. 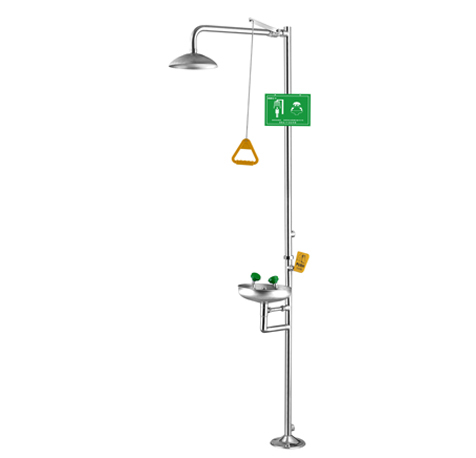 Our company has a complete range of eyewash products, including composite shower eye wash, vertical eye wash, ABS eye wash, anti-freeze empty eye wash, electric heating eye wash, desktop eye wash, wall-mounted eye wash, Portable eye wash, etc. Some tips for using eye wash Eyewash is an essential equipment for safety and labor protection. It is an emergency and protection facility necessary for exposure to toxic and corrosive substances such as acids, alkalis and organic substances. When installing, the eye washer nozzle should not be bumped with hard objects as much as possible to avoid damage to the surface gloss. Pay attention to remove the debris in the pipe and install the eye washer nozzle. In the case that the water pressure is not less than 0.2mpa, after using for a period of time, if the amount of water is found to decrease, or even the water heater is turned off, the nozzle can be obtained at the nozzle of the eye washer, and the drying net cover is gently unscrewed. Impurities, in addition, do not use too much force on the switch ball valve, gently turn it, do not screw it, do not use the handle as a handrail, eyewash should pay attention to daily maintenance, in order to increase the service life. 1. When flushing other parts of the body, pull the valve lever down by hand, and the water will be automatically ejected from the sprinkler. After use, the rod should be reset upwards. 2, eye wash device is used in emergency situations, temporarily slow down the harmful substances to the body, further treatment, follow the doctor’s guidance. 3. When using the eye wash device, just flush the eye with the hand and push the valve gently. The clean water is automatically sprayed out from the eye wash nozzle. After use, the hand push valve should be reset and the dust cover should be reset.